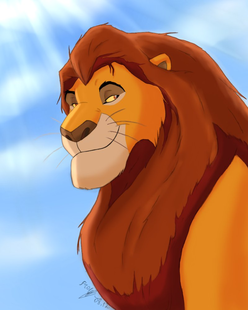 DAY 1: Mufasa - Regal, commanding and majestic, Mufasa is a great king with a kind, generous heart. 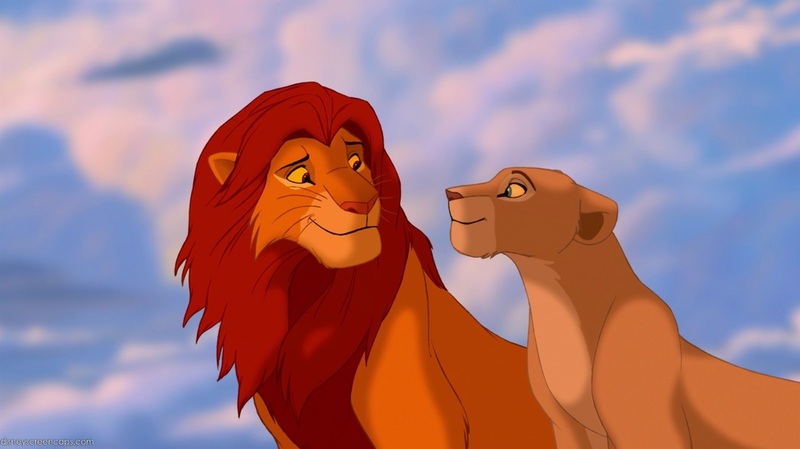 Concerned with teaching his son Simba to be a wise, responsible adult and king, Mufasa can seem a bit stern at times, but it's only because he loves Simba and wants to keep the youngster on the right track. 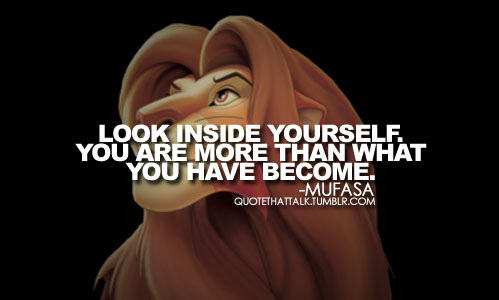 Mufasa gives Simba advice that is good for all of us: never ever forget who you are and where you came from. Carry yourself with pride. 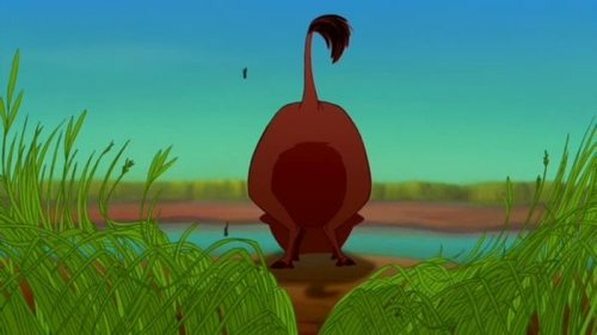 Mufasa teaches us much about the creative person --creative people know there is always something more than we imagine, yet always seeks to remember what's important. 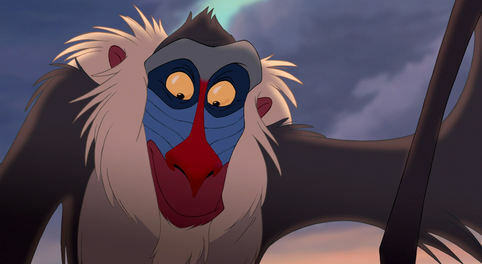 DAY 3 - RAFIKI: Rafiki turns up from time to time to give wisdom to those who need it. 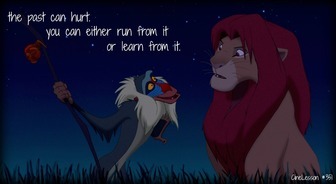 Rafiki understands the Circle of Life and the important part each plays in making things work. She knows that each person must understand who he/she is and what is expected of them. She accepts that people make mistakes, but she also believes if we learn from our mistakes we are better than we were. Creativity always is ready to learn from wisdom, wherever and in whomever it is found. DAY 4: SIMBA - As a cub, Simba is curious, adventurous and almost foolishly brave, always sniffing for something fun to do. 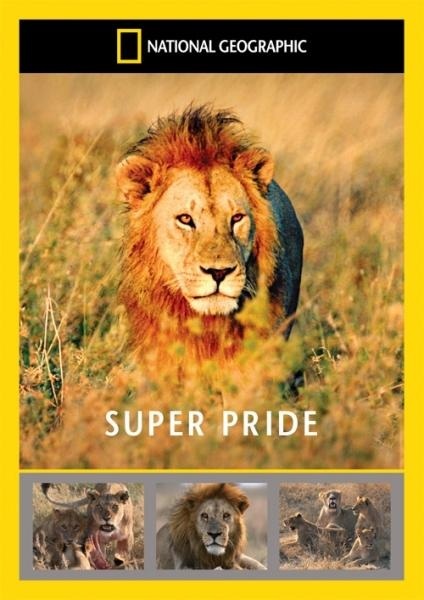 Simba has an ego the size of the Serengeti --that means he thinks he is better than others and let's them know it! He likes to show off. 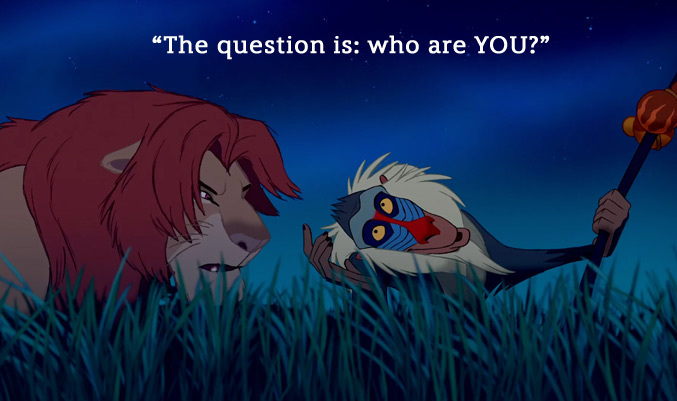 Simba, however, learns lessons that change him into a true King. 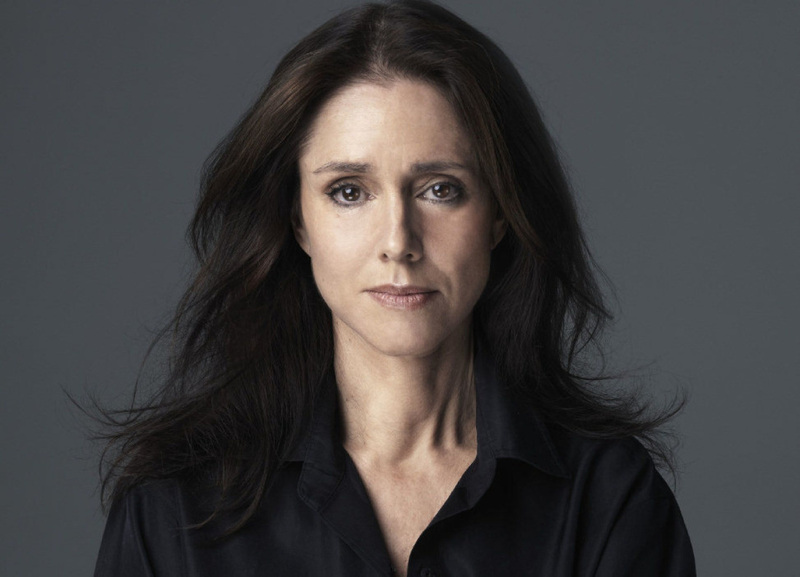 DAY 5 - JULIE TAYMOR: is an American theater and film director. Her work has received much praise from critics. 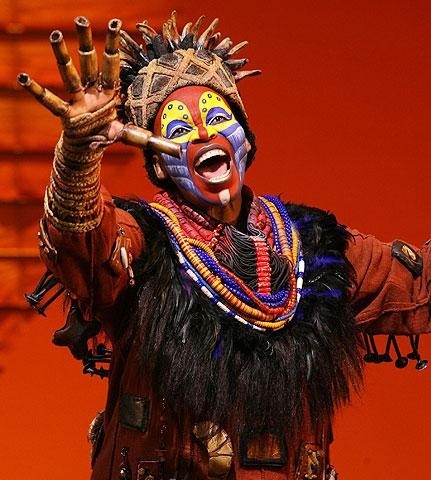 She is best known for directing the Broadway musical, "The Lion King" for which she became the first woman to win the Tony Award for directing a musical and for costume design. 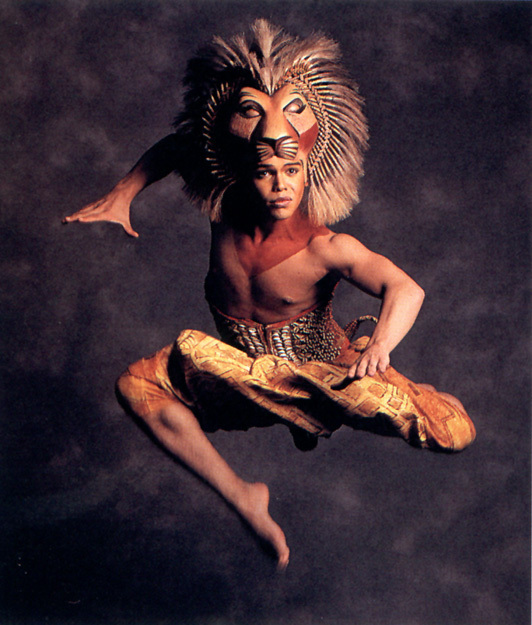 Early on, Taymor dismissed the idea of concealing the actors in bodysuits and masks. 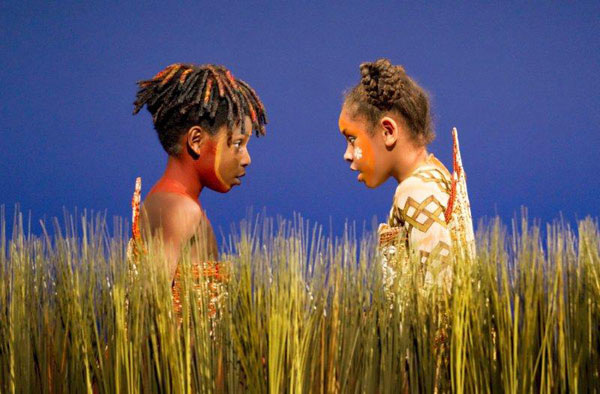 Instead, she proposed clothing the actors in traditional African costumes, with stylized animal masks worn on their heads. Disney was please with this idea, and gave her the joy. 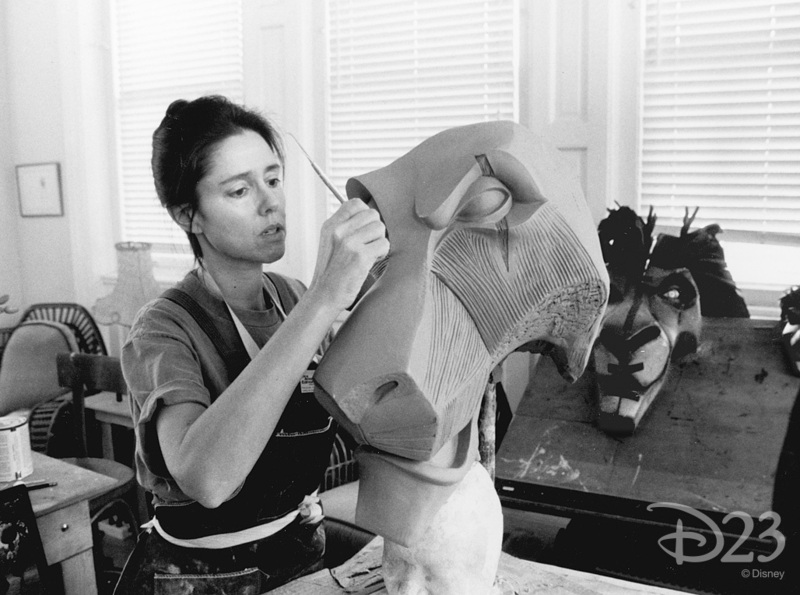 She directed the production, designed the costumes, and co-designed the masks and puppets. Her talents are unique, unexpected, and highly creative! 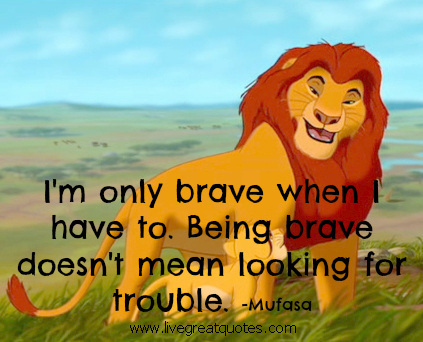 DAY 5: The film, "THE LION KING!" 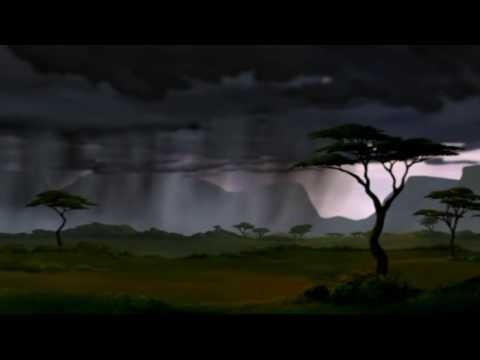 --one of today's FEW animated films that was NOT computer generated --"The Lion King" was drawn by human animators. The older Disney films were all drawn by animators, but the newest ones like "The Little Mermaid" and "CARS" are created using technology. 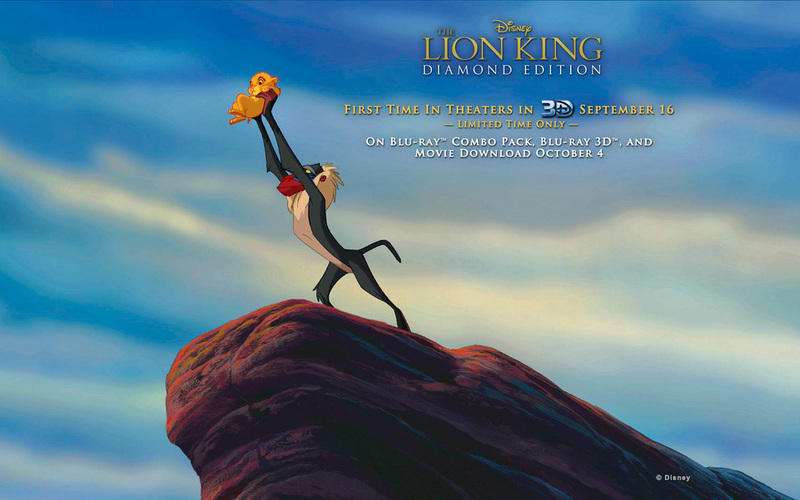 The computer was used in one scene of "The Lion King," however. Can you guess which? Creativity Quote: Creativity knows that just because ways of doing things are “old,” that doesn’t mean they don’t have value and challenge. 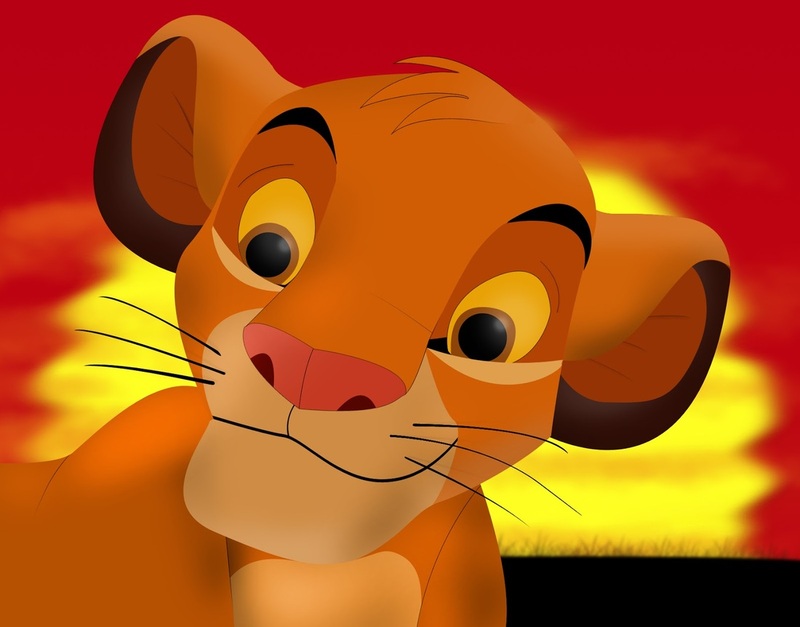 Think of Disney’s “The Lion King!” It wasn’t created using digital animation… no it was drawn by animators… the old way. Yet...using that “old way” they made it feel new and fresh! 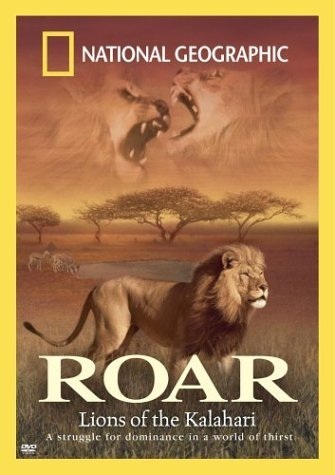 Originally, the movie was going to be called 'King of the Jungle,' until the filmmakers realized that lions live on the savanna, not in the jungle. 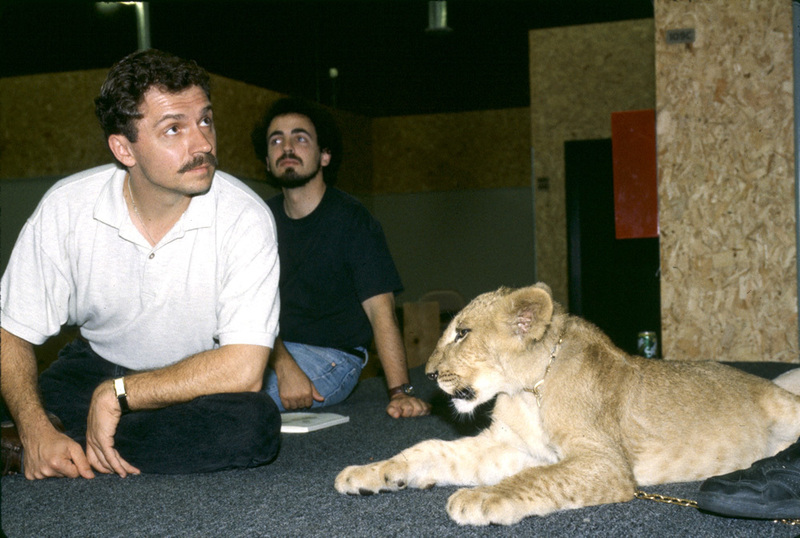 At first, the film was not going to be a musical, but rather, a more realistic, National Geographic-type story with actual footage of real lions. It was lyricist Tim Rice -- who'd worked with Disney on 'Aladdin' -- who suggested adding songs and hiring Elton John to compose them. From there, it turned into an animated film. 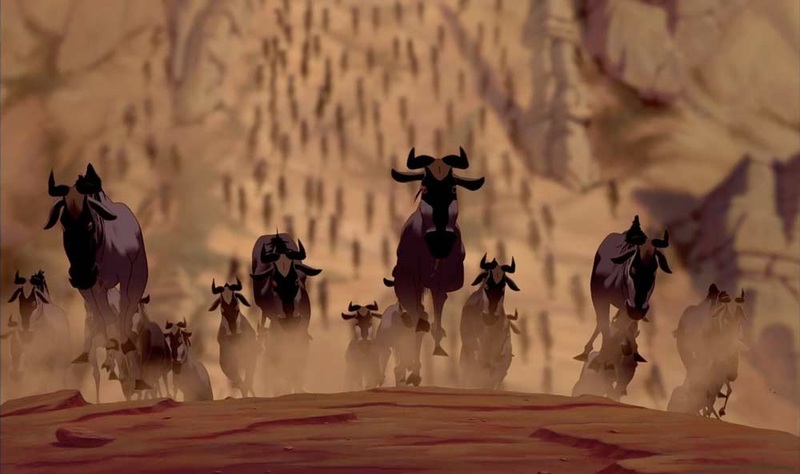 While the characters in the movie are all hand-drawn, computers were used for assistance in some sequences, notably, the wildebeest stampede. In that sequence, a computer multiplied several hand-drawn animals into hundreds and created random paths for them. The resulting two-and-a-half-minute sequence took more than two years to create. LIONS ARE NOT FOUND IN THE JUNGLE! Great VIDEO the animation of the film! 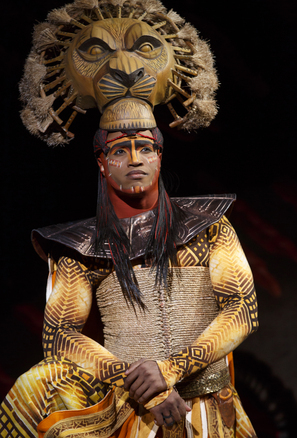 The stampede in the Broadway production is an optical illusion achieved by utilizing different sizes of wildebeests at different levels and speeds! Very creative!!! HEY! Remember this Face of Creativity? 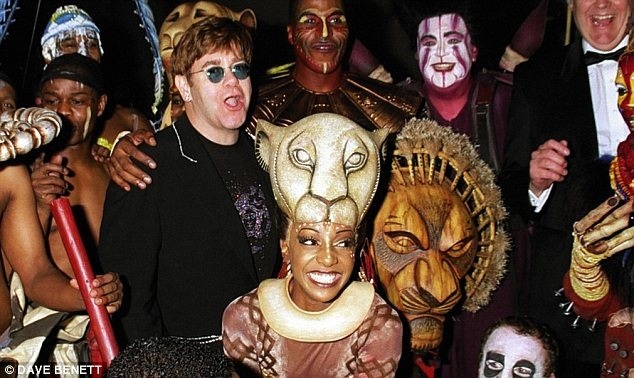 He composed the music for "Lion King" in collaboration, while Tim Rice wrote the lyrics.